We take selfies regularly when we’re feeling confident and enthusiastic about our life. Breastfeeding selfies, or #brelfies are definitely a thing. Taking the steps to hire a professional breastfeeding photographer during your breastfeeding journey is a choice your future self will thank you for. By hiring a professional breastfeeding photographer, you’re ensuring gorgeous, timeless, heart warming images that will be treasured for a lifetime. 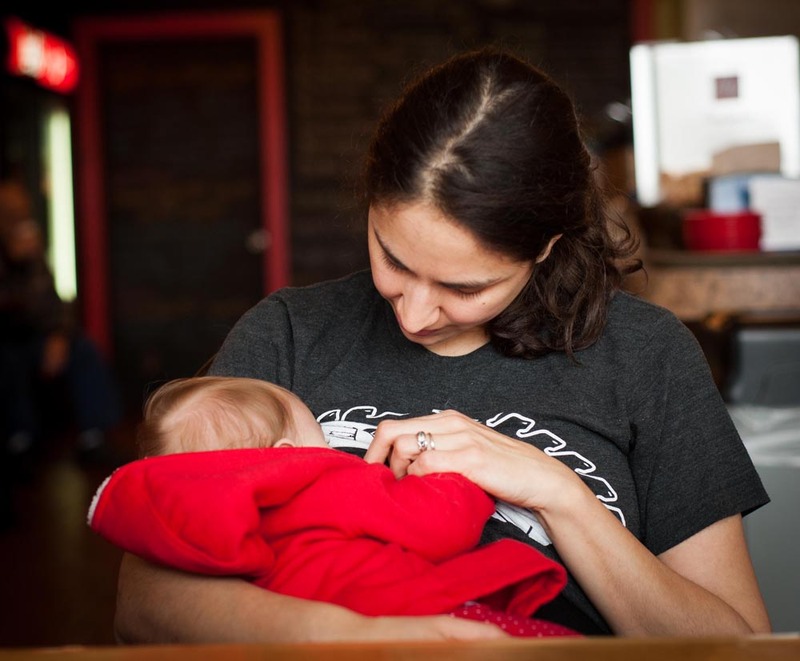 Those breastfeeding years can go by in a blur, and all to soon this time has passed. This time in your life and the life of your child is precious and will be remembered fondly – even though in the midst of it, you may not always feel so warm and fuzzy. 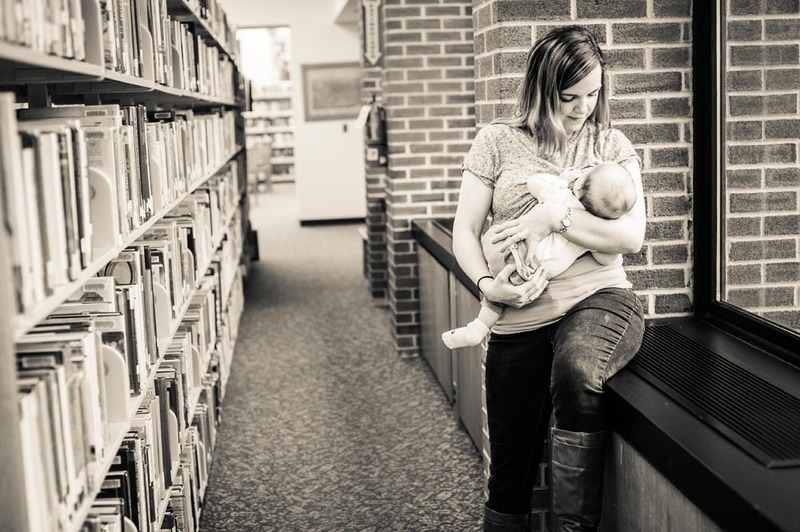 With the rise of professional breastfeeding photography sessions, we are normalizing breastfeeding. We see mothers nursing their children all the time – and often don’t even realize. By honoring this time with a breastfeeding photography session, you’re adding to the conversation around normalizing feeding your child. Families choose to have images created during their breastfeeding journey for many reasons – maybe as a celebration for a sense of accomplishment after a challenging start to breastfeeding; maybe as a way to memorialize a phase in your relationship with your child; or maybe because you know how important this time is and want to honor that. Whatever your reason, these images will be ones you look at with love and fond memory. Here’s more information about professional breastfeeding photography services by Brown Eyed Photography. When you’re ready to create your breastfeeding photography session, let me know! Brown Eyed Doula and Photographer provides whole family support for conception, pregnancy, labor, birth, postpartum, and parenting. My mission is to provide information, support, and beautiful documentary photography for North Country families as they experience their birthing season.